From a critical standpoint, American indie pop has never been more enthralling than it is right now, and eclectically stylized artists like Mikey See are the precise reason why. Like many of the other gems of 2018, See is creating his brand of rhythm from scratch, honing talents that have long been buried within his psyche and developing them using techniques that go against the grain of what traditional pop musicians have employed in the past. 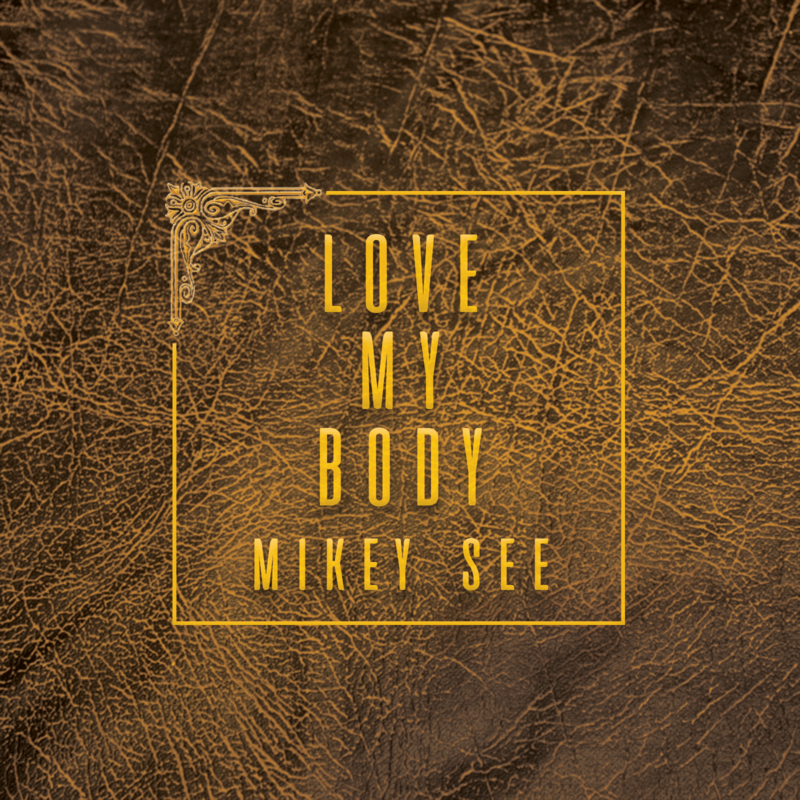 In “Love My Body,” the explosive single from his highly praised debut EP, See invokes all of the raw sexual energy of funk and exotic jazz minus all of the pomp and frills of radio pop, and in a complete twist of irony ends up creating something that is more appealing to mainstream ears than anything the establishment has rendered in the last half decade. When I listened to “Love My Body” for the very first time, I knew that I was listening to a surefire hit for both See and the highly competitive southern California scene that he’s conquering at the moment. From the very start of the song, there’s a brutally catchy backbeat that grabs our focus and leads us around like a young pup on a leash. Mikey See gradually pours the rhythm through the speakers, and before we have any time to assess what’s taking place, we’re completely engulfed in the white hot heat that drives the chorus. I can’t say for certain, but I feel like anyone, even the most dedicated of wallflowers, would have a hard time resisting the urge to bust a move to this single. Mikey See comes off so composed in this song that I could have been easily convinced that he was working on his second or third album rather than pushing a debut release. He doesn’t sound like the typical first-timer in the studio; there isn’t any nervousness, unneeded bells and whistles or the feeling that he’s holding back from unleashing his full potential. It’s just Mikey See, a microphone, a melody and us, and that combination is the perfect formula for creating something that is both magically innovative and divinely ancient at the same time. He’s onto something good, and anyone with a pair of ears could tell you that he’s going to make a fortune with it. 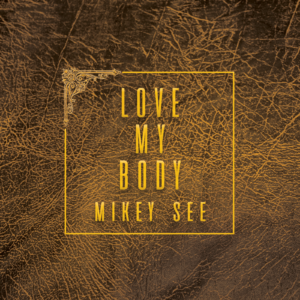 If you haven’t heard his self-titled debut or for that matter aren’t familiar with Mikey See and everything that he’s doing both in and out of music right now, “Love My Body” is the perfect jumping off point to get familiar with his persona as an artist and as an individual. There are plenty of reasons that I could list as to why I think we’re witnessing the birth of a real star in See, but I’ve always found it annoying when critics like myself try to play lawyer for an artist that we believe to be relevant to the future of music. Instead I’ll just tell you to give “Love My Body” a spin at the soonest possible occasion. Trust me, it will be well worth your time.